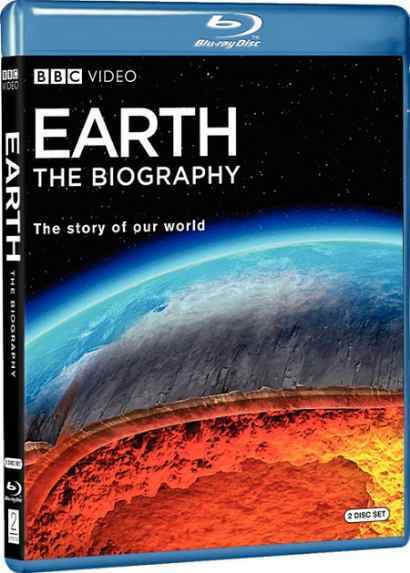 Earth: The Biography highlights the major events which have shaped the Earth’s history and allowed life to flourish. Presented by Dr Iain Stewart, each episode will reveal a different force critical to the development of Earth including volcanoes, the ocean, the atmosphere and ice. The series follows Dr Stewart’s personal journey to some of the most remote places on the planet, from abseiling down into a lava lake in Ethiopia to cave diving in the underwater caverns left by the impact of the meteorite that wiped out the dinosaurs. He will discover how volcanoes saved the planet, how a rainstorm lasted for thousands of years, and how the Mediterranean Sea once dried up. Each individual film highlights the delicate balance of life on Earth, and how its incredible history has been the story of disaster and recovery.